ABC Feelings Awareness Activity: ABC Flash Cards - Freshen up your teaching of the alphabet with these easy, fun, and highly effective strategies and activities from outstanding teachers across the country. This friendly resource is packed with innovative ways to introduce letters and build phonemic awareness as well as great games, art projects, instant learning center ideas, perfect poems, hands-on manipulatives, and so much more. 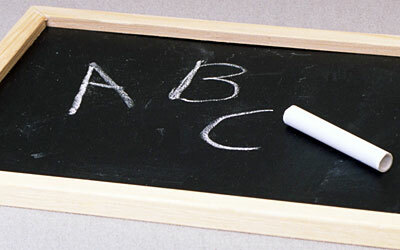 ABC Flash Cards are a great way to ensure that all children learn the Alphabet.